Applications are currently ongoing for the Fontys ACI Creative Mind Scholarships At Fontys University Of Applied Sciences, Netherlands. Interested students should see the details below. 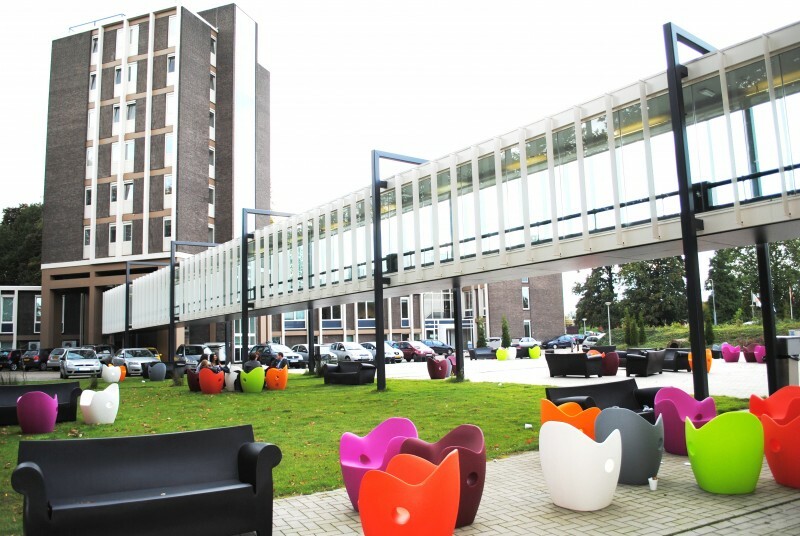 Fontys Hogescholen (Fontys University of Applied Sciences, or ‘Fontys’) one of the largest Dutch universities is offering the creative Mind Scholarship Program to Non EEA students who wants to pursue a degree program at the Institution. The scholarship amounts to € 3,000. To apply, send your full application file to aciinternational-at-fontys.nl including motivation letter, CV, grade records and in case of the ACI Creative Mind Scholarship the demonstration of your creative mind and focus.